Planning for FUN: Keep Your Ibiza Wedding Going All Night! 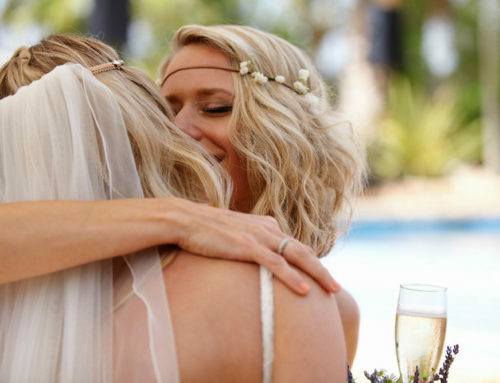 An Ibiza wedding is all about fun and creating memories of love and compassion. Schedules and timed speeches go out the door when the party begins! Once the guests are seated, the bride and groom enter the reception hall, and the celebrations begin. But how do you ensure that your Ibiza wedding is an event that will keep in the minds of your guests for years to come? Well of course, we are in Ibiza, so what better than by keeping the party going all night long! 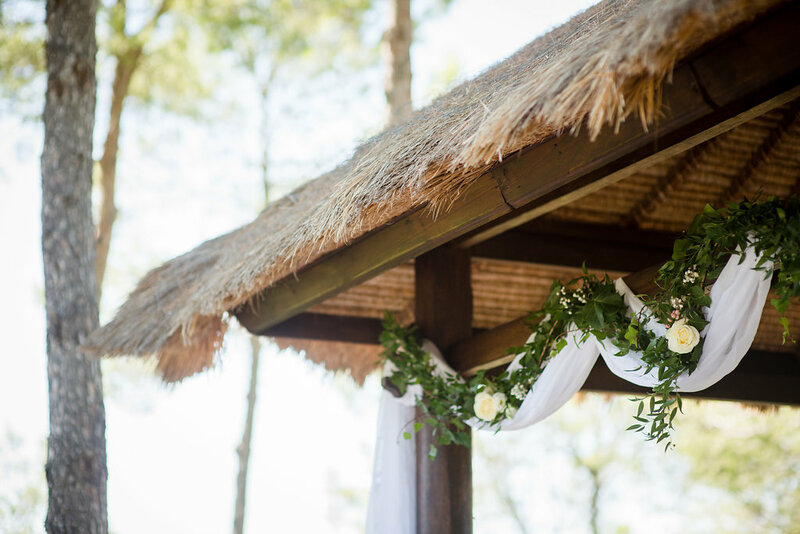 Of course, when planning your Ibiza Wedding you must make sure that you check with your venue organizers before the party, that they are okay with late night parties. 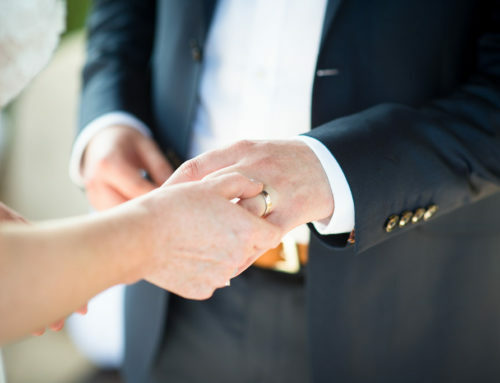 Many venues have a curfew time, and it would be best if you confirmed until what time your wedding celebrations can continue so that there are no glitches in your revelries. It is also always good to check if the organizers can arrange for late night snacks to keep your guests fuelled through the night. It could be anything, from finger foods too late desserts, but having something to munch on will definitely keep your guests in high spirits! And one other thing which all your female guests will much appreciate, are flat shoes. Do check if your Ibiza wedding planner can keep a stock of flat shoes to keep the dancing ladies out of their heels and dancing through the night. So how do you keep your party going all night? Find the right Entertainment Team! 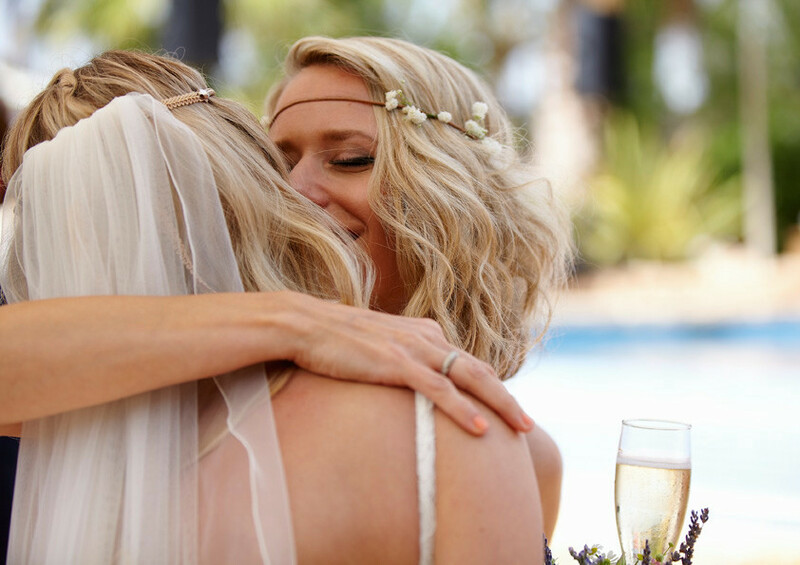 Having a wedding planner that understands your needs is pivotal when planning to keep the mood of your Ibiza Wedding up. 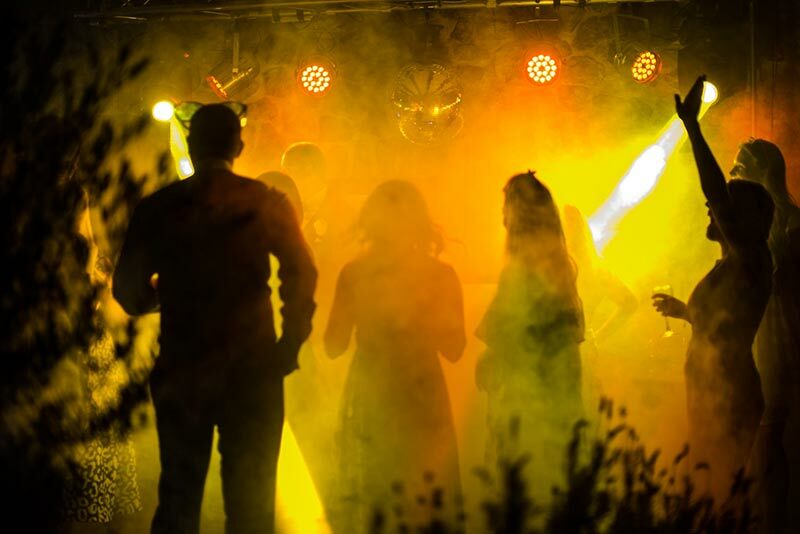 The Ibiza wedding planner needs to understand that you want a party that will keep going till the wee hours of the morning and picks up on what your guests want to listen to as they sway on the dance floor. By having an in-depth talk with your Ibiza wedding planner and your fiancé, you can all come to the same conclusion of what you want, and how to get the mood you’re looking for. When your wedding planner understands your needs, they will be able to craft an evening of song and music that is especially suited to your own needs. When you have a meal that is sit-down style, your guests remain tied to their tables as course after course streams in from the kitchen to their plates. 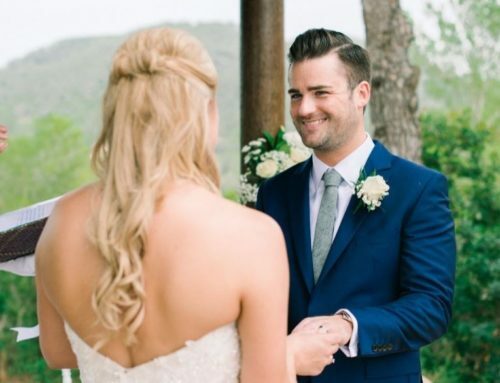 And an Ibiza wedding is not about keeping people tied down but the contrary! Have a buffet style meal, and it will make your wedding reception that much easier. Not only will your guests be able to eat on their own time, they will also be able to make their own dance schedule. If some of your guests insist on dancing and not sitting at the table, that is fine too, because they can grab a hot meal from the buffet anytime, instead of letting their food get cold at their tables! And yet, there are some others, such as timed speeches, or the garter toss, which are less sentimental, and more time-taking. These also tend to bore some of the guests and bring the overall mood of the party down. 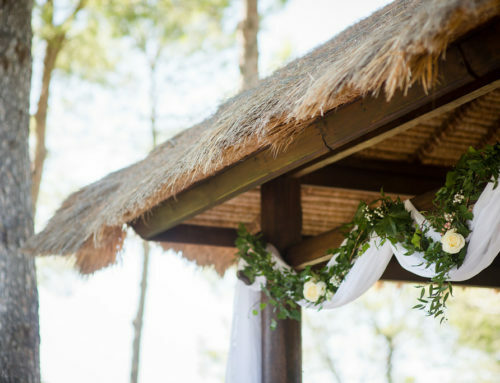 But cutting out on these traditions, you can give more time to the fun parts of your Ibiza wedding celebrations, such as the dancing, or have a photo booth! The best part of a wedding is the first dance between the newly married husband and wife. 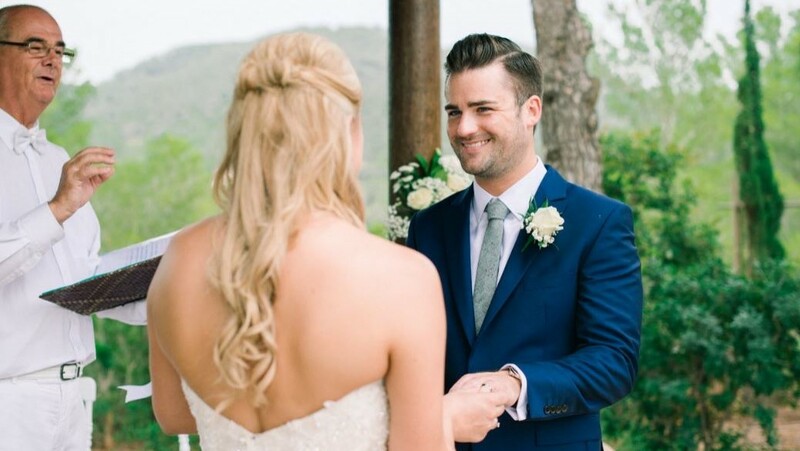 This is the most emotional time of the couple’s day and brings tears and smiles to every face around them. 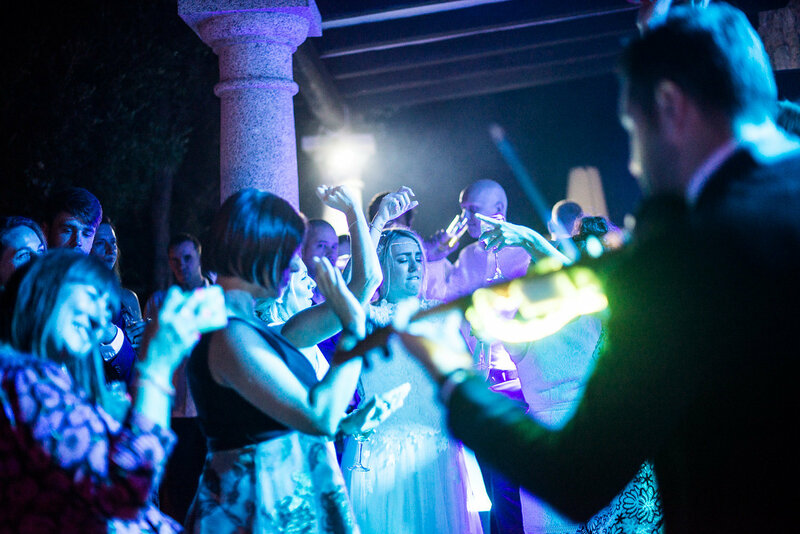 But what follows is the second best part of the celebrations – an open dance floor for the guests, and at an Ibiza wedding, nobody can get enough of it! 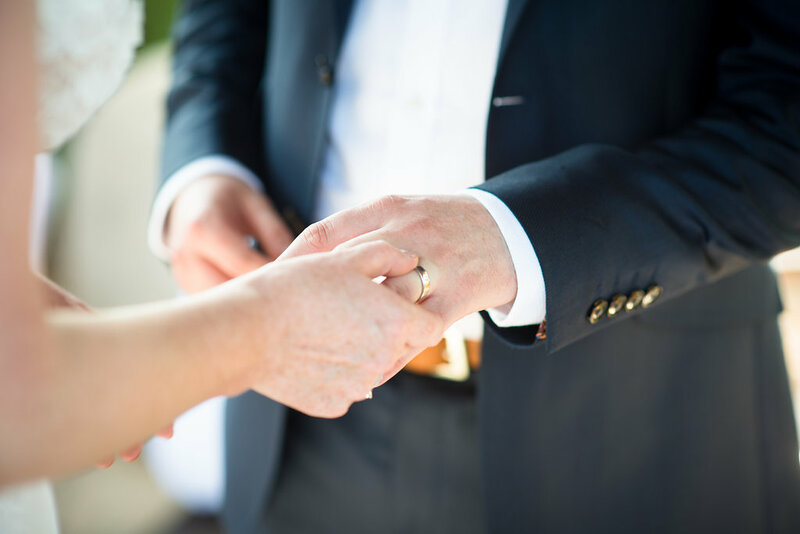 Make sure that enough of a heads-up is given to your guests so that they can gather on the dance floor to watch you sway with your partner, and then join in with their own partners. And once people get on the dance floor, keep them there! Don’t start too many new courses at the reception tables in between the dancing, or interrupt the tempo by taking people away for photos or such. And once the dancing begins, you can be sure the party will go all night long! We hope you have found this post helpful! 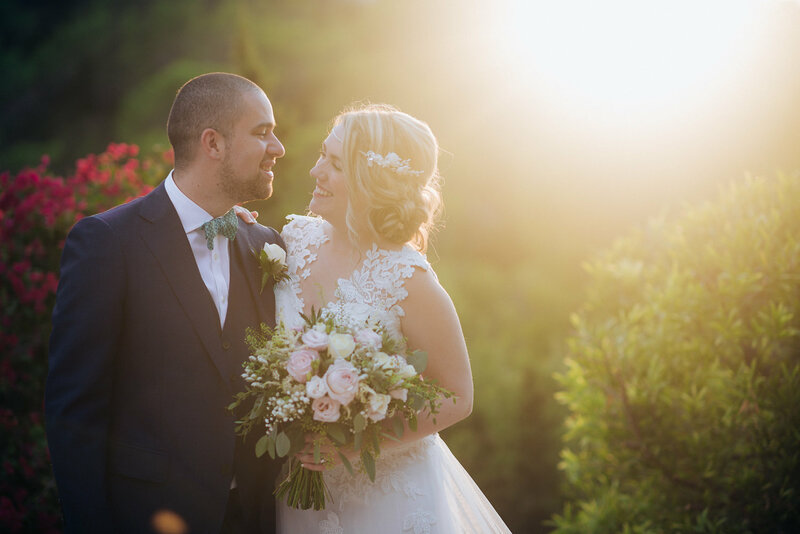 Don’t forget to get in touch with us if you are planning for an Ibiza wedding – we have many more tips and ideas that we are willing to share!